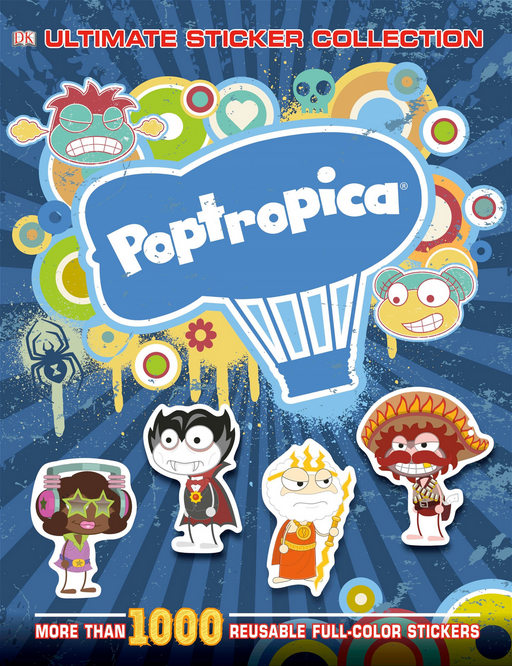 Poptropica’s newest book, The Poptropica Ultimate Sticker Collection, is out now for everyone! 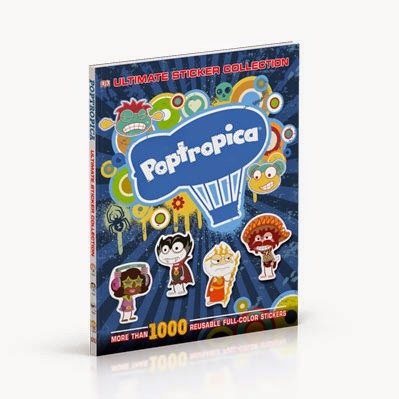 This awesome book has 1,000 re-usable stickers, so you can take the Poptropica Universe with you everywhere! 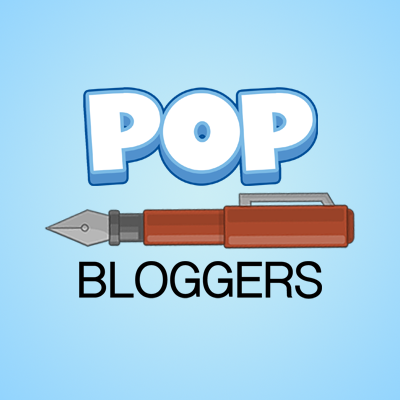 Click here to go check it out at Amazon, or buy it wherever you buy your books. 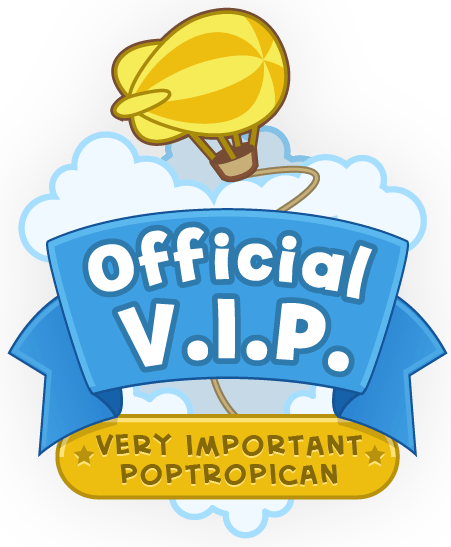 Are you going to get the sticker book? 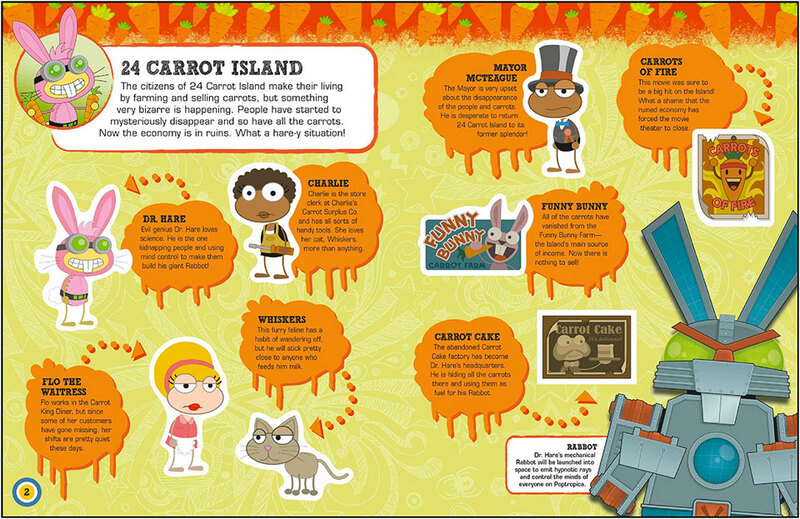 Scary Monsters gives you the low down on the myths and legends behind the creatures you’ve encountered in your adventures on Cryptids Island, Vampire’s Curse Island, Zomberry Island, and more. All of these monsters have a basis in fact — and we’ll reveal them to you!